Holidays can be overwhelming, but our Santa's Helpers (m039) stamping plate can help you cross off that Christmas list. Create a quick & easy manicure with happy elves, snowmen, and ornaments. You'll be cozying up next to the fire in no time. 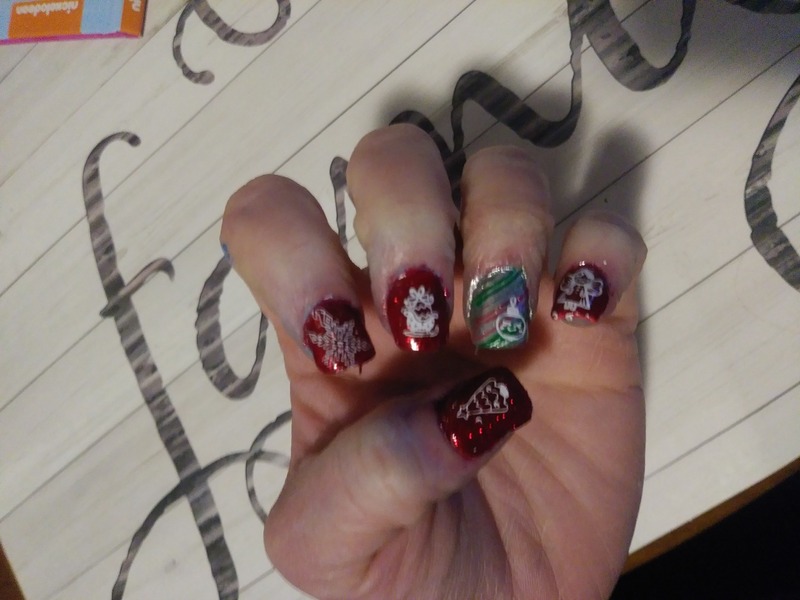 This plate is brimming with full nail and accent designs to help you create your merriest manicure yet. CUTE & COZY: Create a quick & easy manicure with happy elves, snowmen, and ornaments. 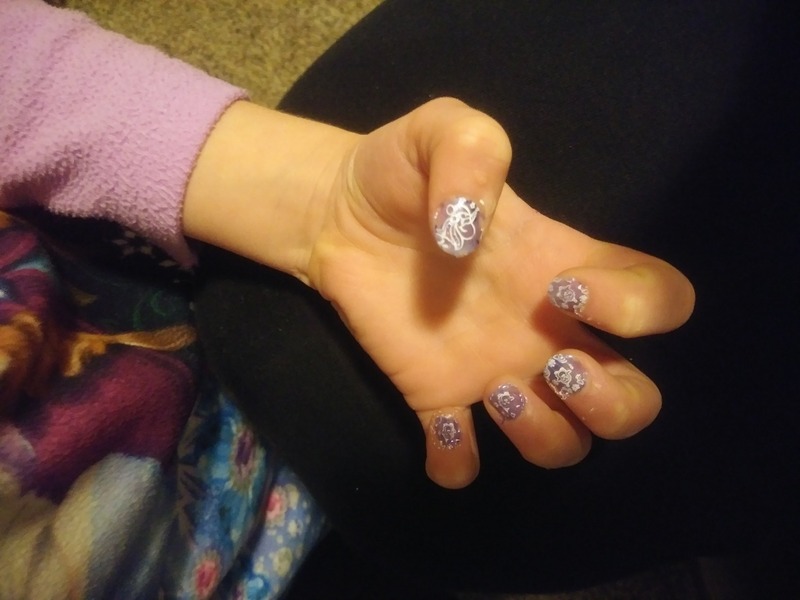 Bought my first stamping kit a few months ago and fell in Love! I bought Kawaii Christmas: Santas Helpers after Christmas but think they are so cute can't help wearing them here at the end of January! 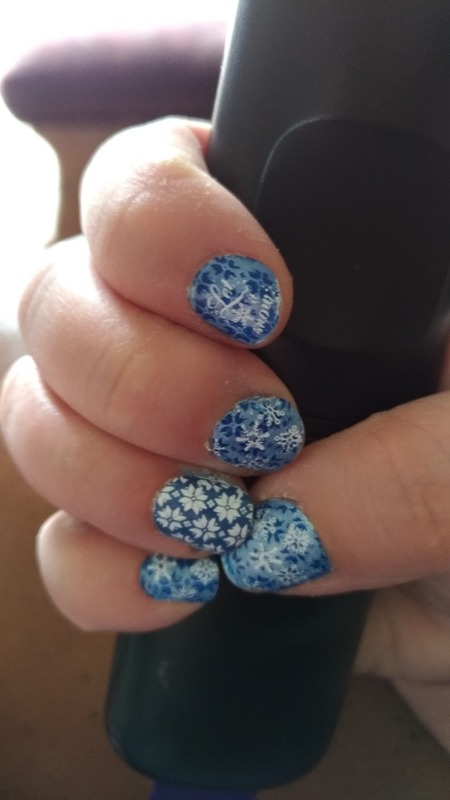 Add some cuteness to your holiday mani!